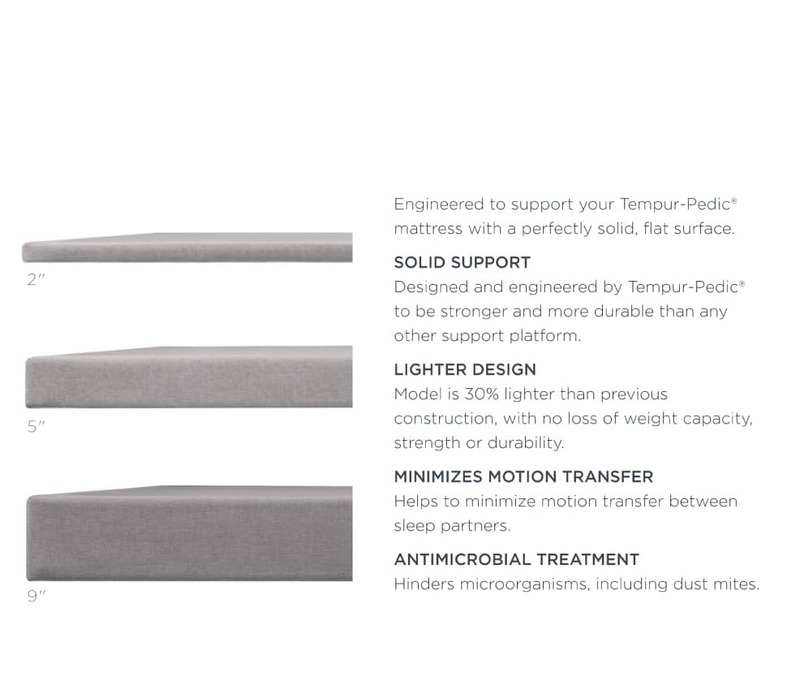 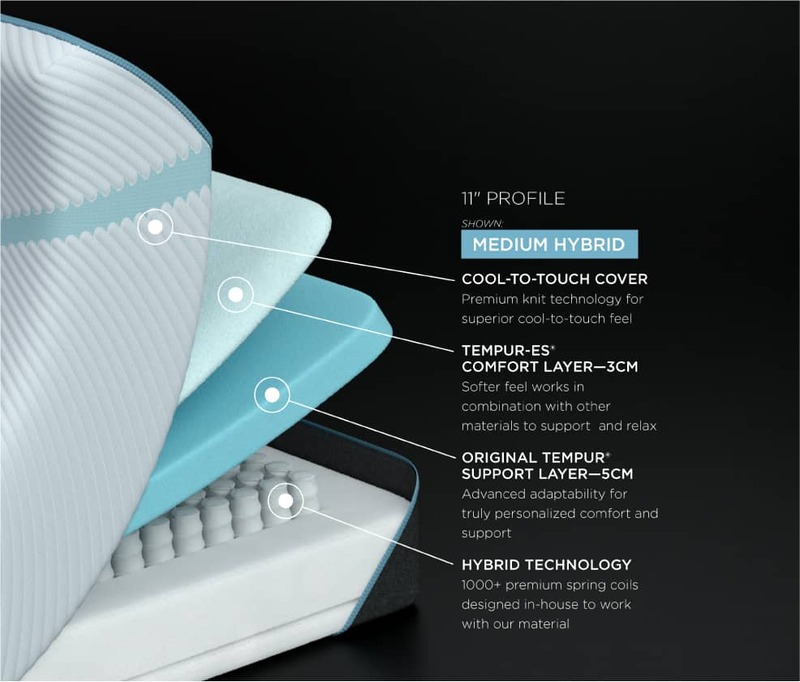 WHY TEMPUR-PEDIC®? 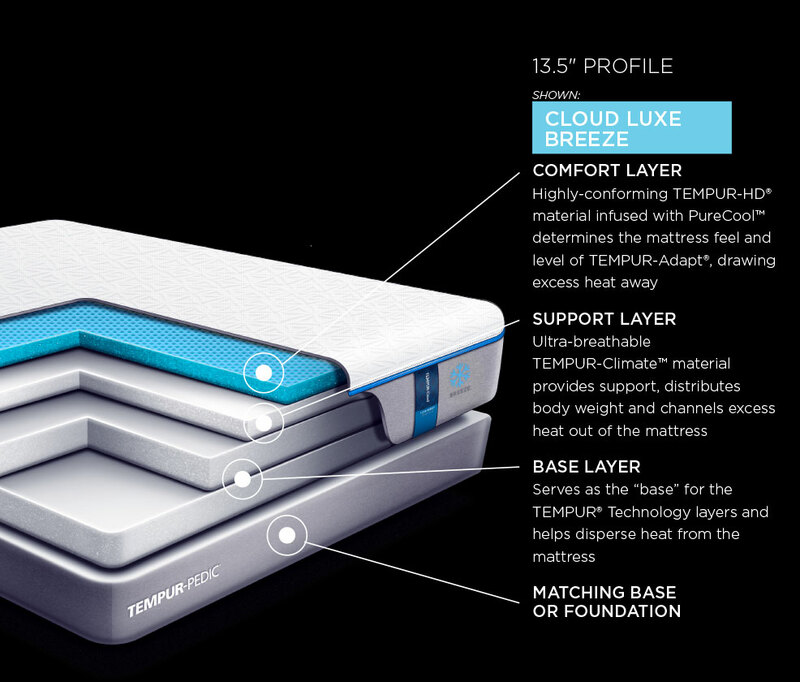 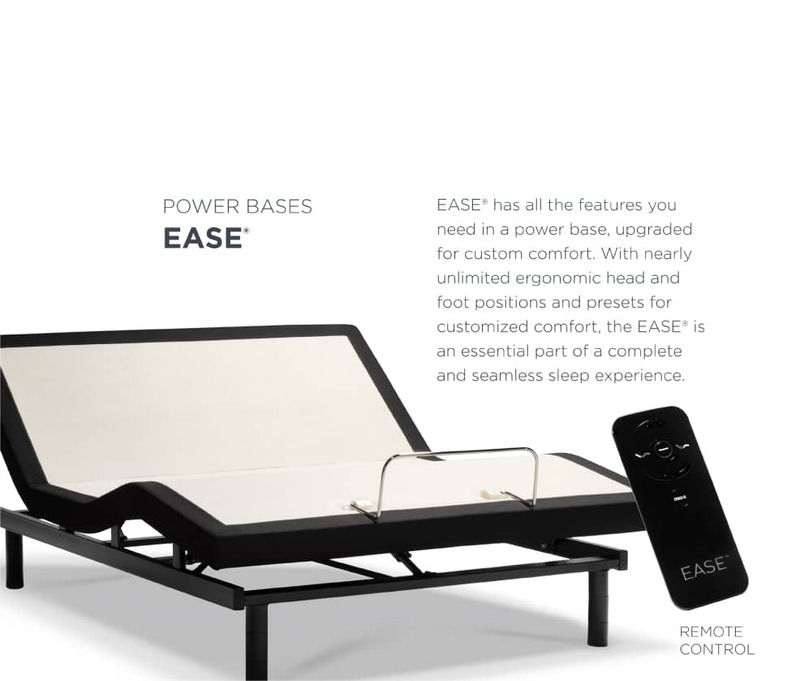 PERSONALIZE YOUR SLEEP. 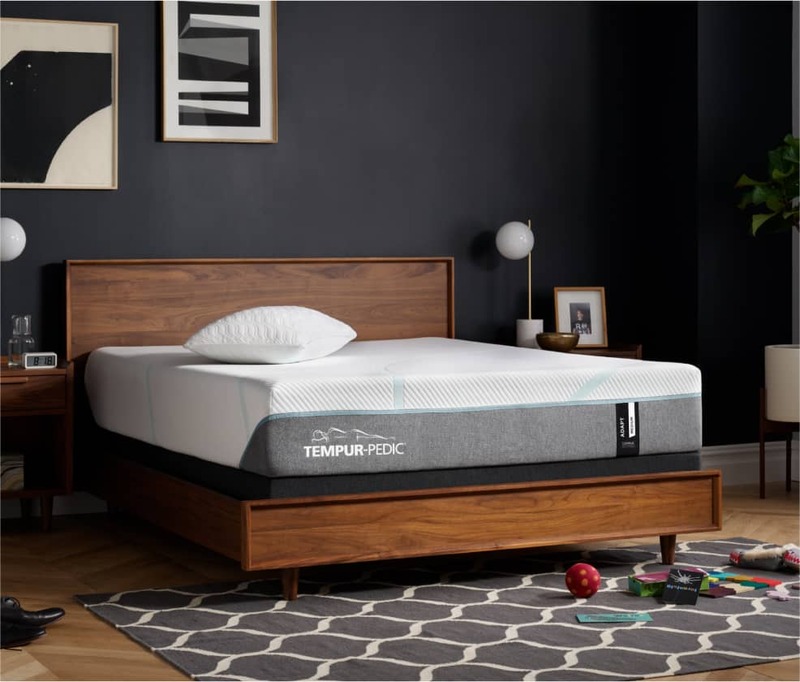 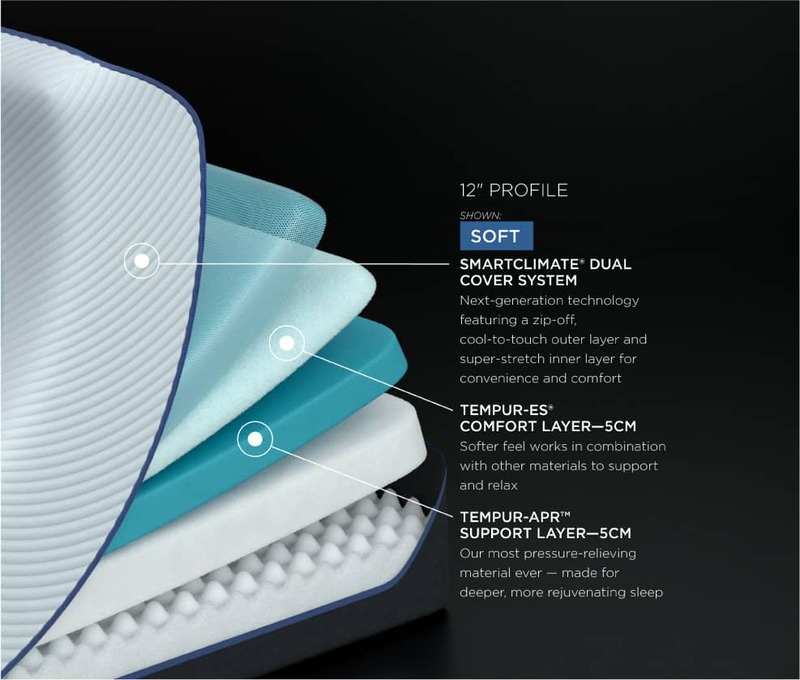 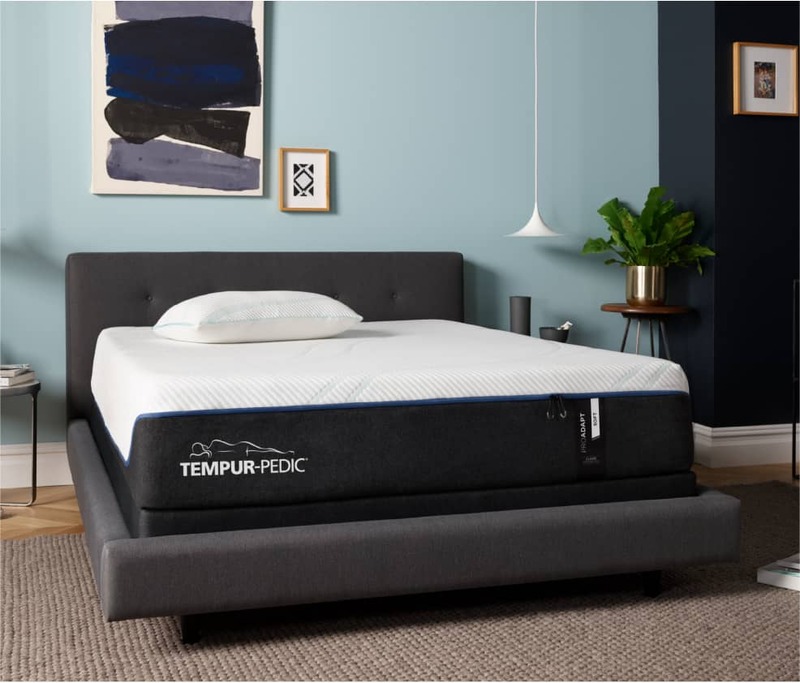 †Tempur-Pedic received the highest numerical score among 7 companies in the J.D. 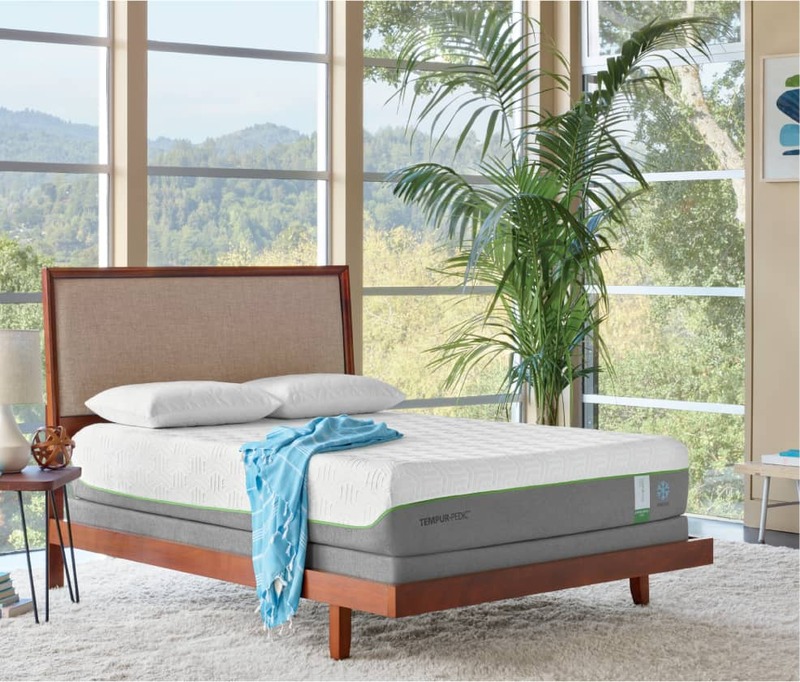 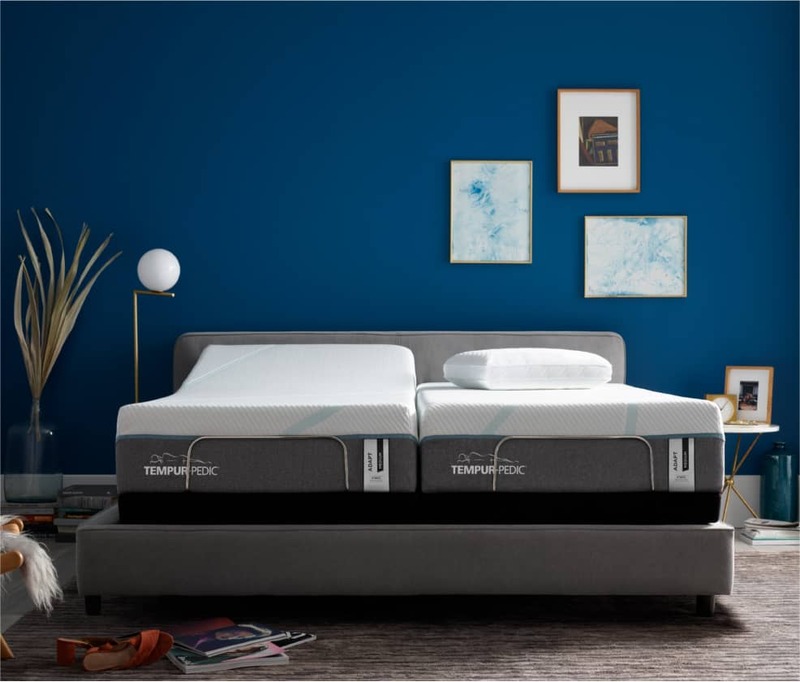 Power 2017 U.S. Mattress Satisfaction Report, based on 1,219 total responses and measures the opinions of customers who purchased a mattress in the previous 12 months, surveyed October 2017. 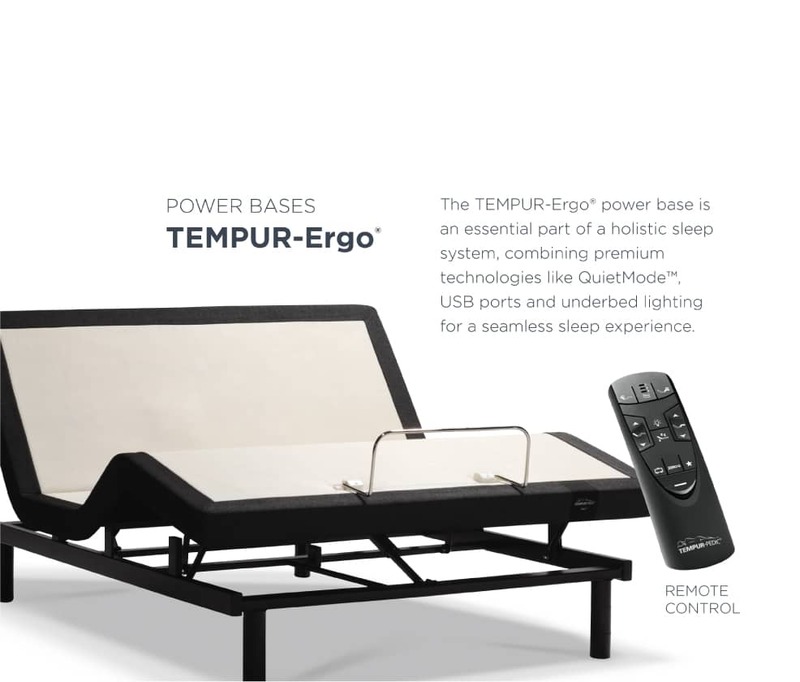 Your experiences may vary. 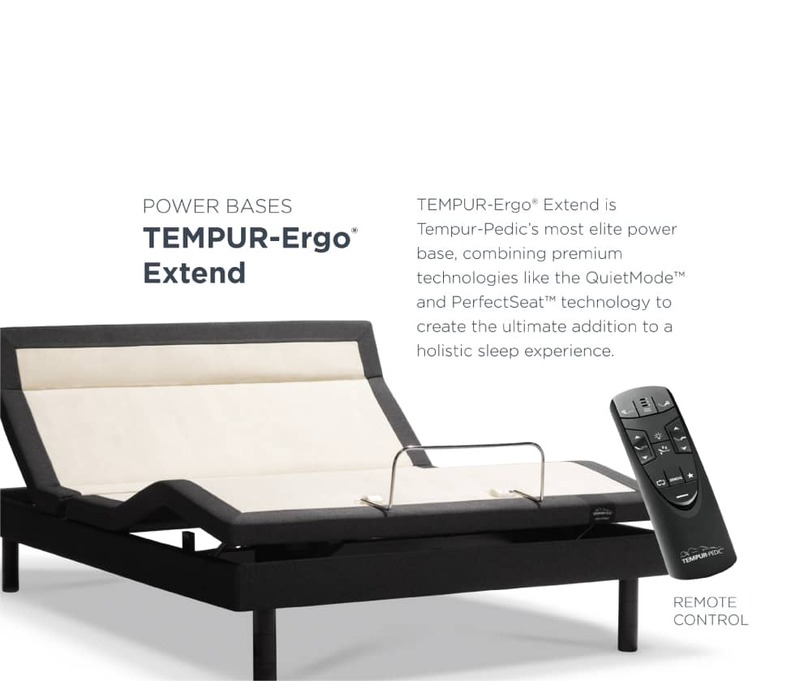 Visit jdpower.com.